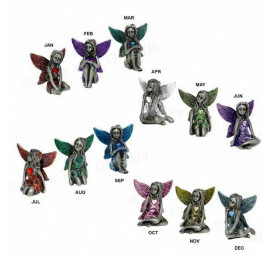 Our wide range of enchanted fairies are very popular. Our range is always changing with different items available all the time. The products are of high quality. Always a great gift for birthdays and Christmas. 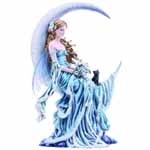 They are also collectable figurines from a variety of different companies such as Nemesis, Joe Davies and Fiesta Studios.